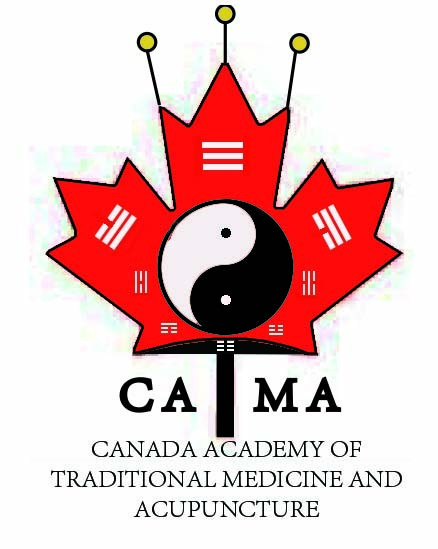 Founded in 2009, Canada Academy of Traditional Medicine and Acupuncture( CATMA) is dedicated to provide high quality of professional trainings and courses of Traditional Medicine and Acupuncture. Traditional Medicine(TM) is the sum total of the knowledge, skills, and practices based on the theories, beliefs, and experiences indigenous to different cultures, whether explicable or not, used in the maintenance of health as well as in the prevention, diagnosis, improvement or treatment of physical and mental illness. Across the world , Traditional Medicine(TM) is either the mainstay of health care delivery or serves as a complement to it. 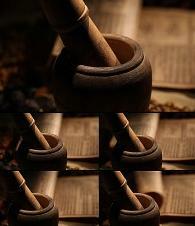 In some countries, traditional medicine or Non-conventional medicine may be termed Complementary Medicine (CM). The WHO Traditionale Medicine Strategy 2014-2023 sets out the course for TM and CM(T&CM) in the next decade. 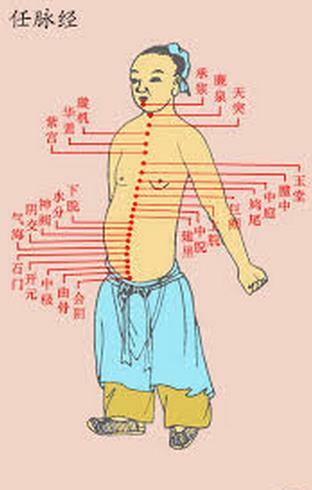 Traditional Chinese Medicine(TCM) originated in ancient China and has evolved over thousands of years. 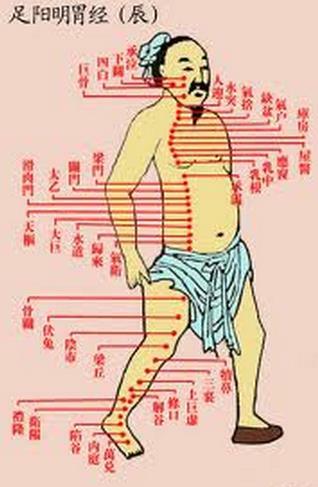 TCM practitioners use herbal medicines and various mind and body practices, such as acupuncture, moxibustion and Taichi, to treat or prenent health problems. in North America, people are using TCM primarily as a complementary health approach. 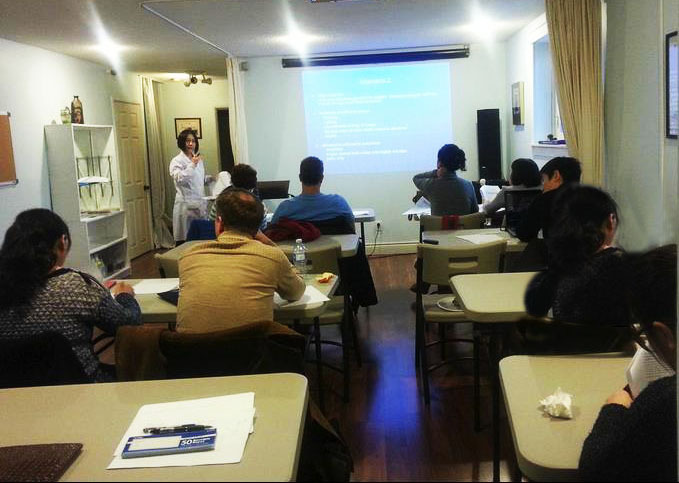 We strive to introduce students to the most advanced theoretical and practical Traditional Chinese Medicine training available in capital area of Canada. We make every effort to promote and advance public understanding and knowledge of Chinese Medicine in our communities. At Canada Academy of Traditional Medicine and Acupuncture, we endeavour to guide our students on a journey toward fulfilling both personal and professional dreams,as they become dedicated health professionals and practitioners in the field of medicine. 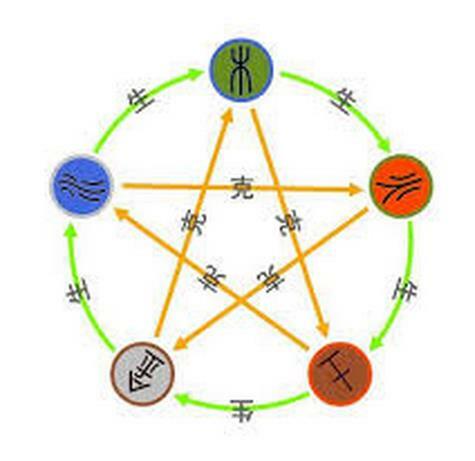 The Diploma of Acupuncture and the Diploma of Traditional Chinese Medicine Practitioner Programs at CATMA are designed to meet and exceed the educational requirements of College of Traditional Chinese Medicine Practitioners and Acupuncturists of Ontario(CTCMPAO) towards Registered Acupuncturists ( R.Ac) and Registered Traditional Chinese Medicine Practitioners (R.TCMP). The objective is for graduates to exemplify excellence on professional conduct and ethics, standards of practice and community service. The goal of each program is to help the student develop a career "entry level competency" as currently assessed for the industry for the area of specialty, through academic/practical intership sudy units comprised of theory, practical application, outreach 1410-2230 teaching hours and 550-1050 internship hours. In North America, more and more peoples are recognizing the benefits of TCM treatments. 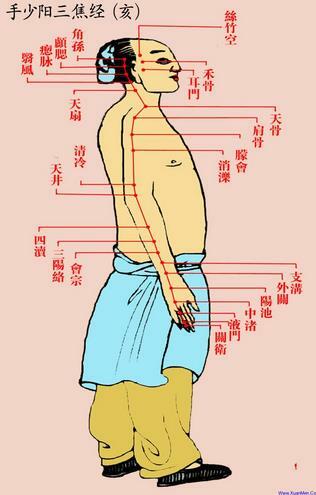 Forty-four states in the United States and five provinces in Canada have regulated acupuncture practice. In some jurisdictions such as Ontario and British Columbia TCM as a whole has been regulated. 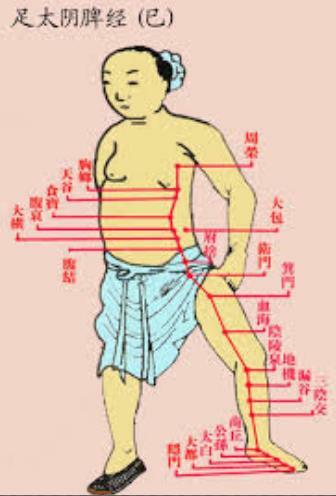 At present there are about 30,000 acupuncturists in USA and 5,000 TCM professionals in Canada. In Ontario, the College of Traditional Chinese Medicine Practitioners and Acupuncturists of Ontario (CTCMPAO) was established on April 1,2013 under the Regulated Health Professions Act, 1991 and the Traditional Chinese Medicine Act, 2006. The new regulation will dramatically stimulate the use of acupuncture and TCM and make the acupuncture and TCM service more accessible to Ontarians through a wide range of insurance coverage.